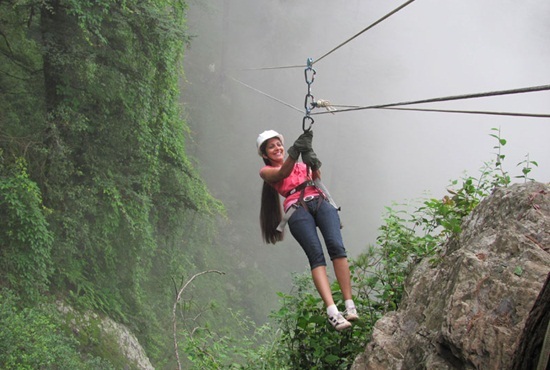 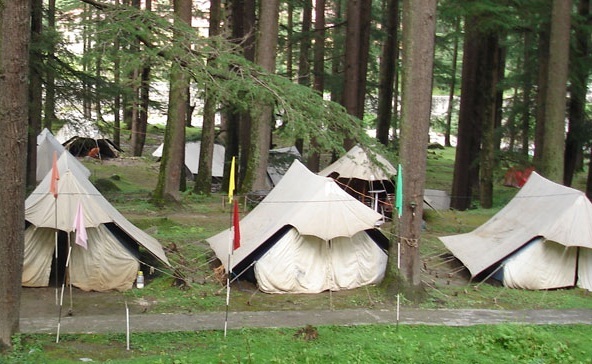 Camping in Dharamsala is an adventure in the lap of nature. 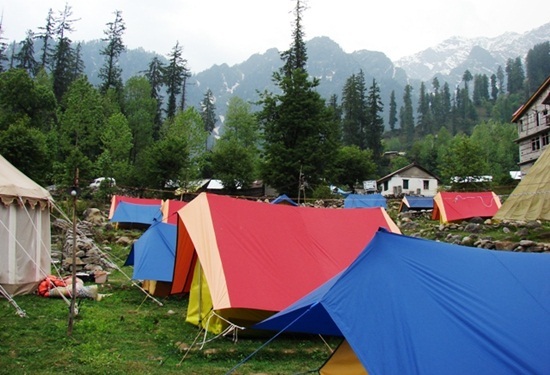 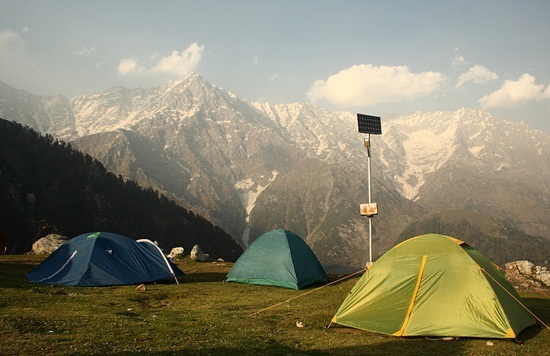 Dharamsala, a Himalayan hill station in Himachal Pradesh, offers multiple opportunities for active camping. 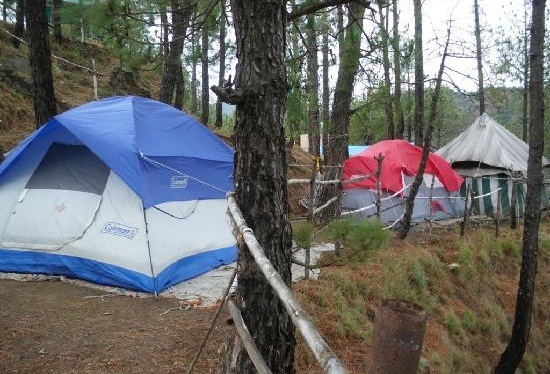 March to mid-September is the best time camping in Dharamsala. 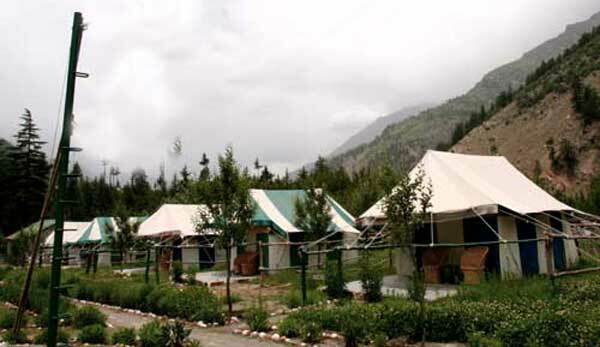 IndianEagle.com is the only online travel booking portal to offer guaranteed lowest airfare for trips to India. 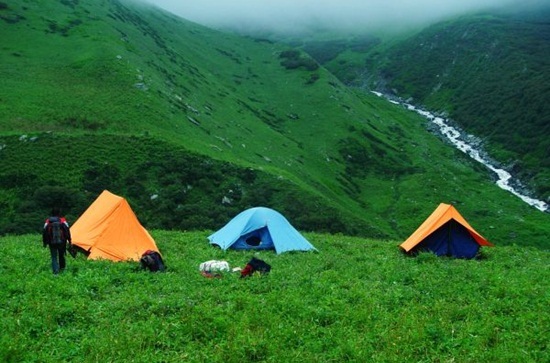 There is special discount on booking of flights for trekkers, nature lovers, photographers and adventurers this summer. 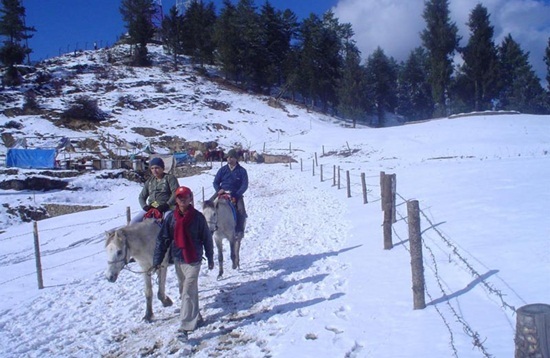 Shimla, the largest hill station and erstwhile summer capital of the British in India.